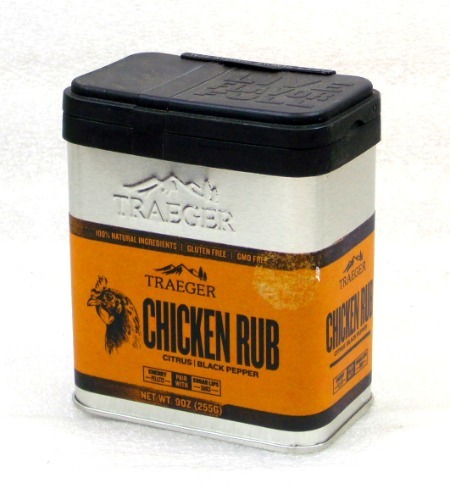 Traeger Chicken Rub SPC170 Citrus Black Pepper Spices 9 Oz. Here's the rub down. Slap it on to make every bird bold, juicy, and oh so succulent.